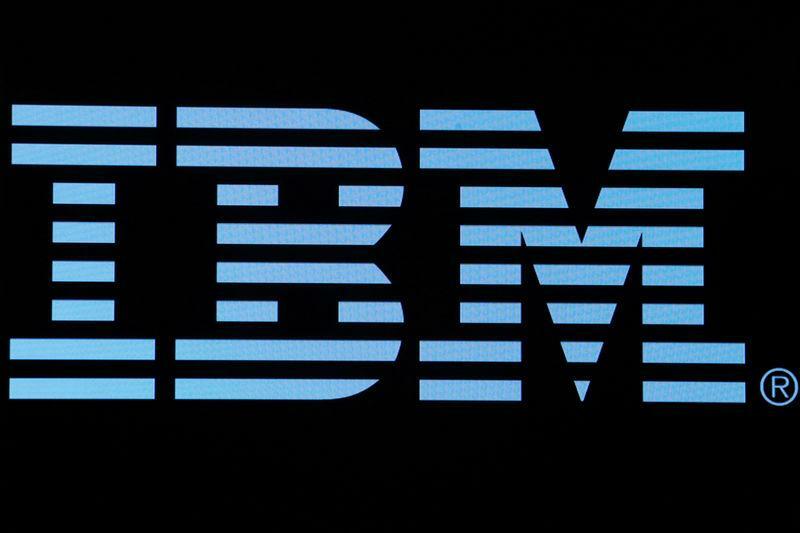 (Reuters) - International Business Machines Corp (IBM.N) said on Thursday it will sell some of its software products business to Indian software services exporter HCL Technologies (HCLT.NS) for $1.80 billion. The software products in scope represent a total addressable market of more than $50 billion, IBM said in a statement. The company will divest seven of its products, including its secure device management product BigFix, marketing automation product Unica and workstream collaboration product Connections. "The products that we are acquiring are in large growing market areas like security, marketing and commerce which are strategic segments for HCL," said C Vijayakumar, Chief Executive Officer of HCL. The transaction http://pdf.reuters.com/htmlnews/htmlnews.asp?i=43059c3bf0e37541&u=urn:newsml:reuters.com:20181206:nCNWFQtz6a is expected to close by mid-2019. IBM's software sales, which have slowed down in the past, also weighed on its latest quarterly revenue. HCL's revenue from software services business, however, rose about 21 percent to 87.11 billion rupees, leading the company to beat its second-quarter profit. IBM is also in the process of buying U.S. software company Red Hat Inc (RHT.N) for $34 billion, including debt.